 AVIONEWS - World Aeronautical Press Agency - Australia: does the Airbus Zephyr drone crash after take-off? Australia: does the Airbus Zephyr drone crash after take-off? According to the newspaper "The Australian" the Airbus Zephyr surveillance and communication drone would have crashed -last March 15- shortly after take-off. The UAV (Unmanned Aerial Vehicle) remotely powered by solar energy would have had to perform an experimental flight in the desert region of Kimberly, in north-western Australia, in order to verify its ability to act as a "radio link" for ground-level communication to the high-altitude satellite of Airbus (Haps, High Altitude Pseudo-Satellite) for the provision of the internet in areas not currently covered. A program, this, financed and supported by Facebook that would like to expand its services all over the world, also proposing itself as a supplier of connection systems. 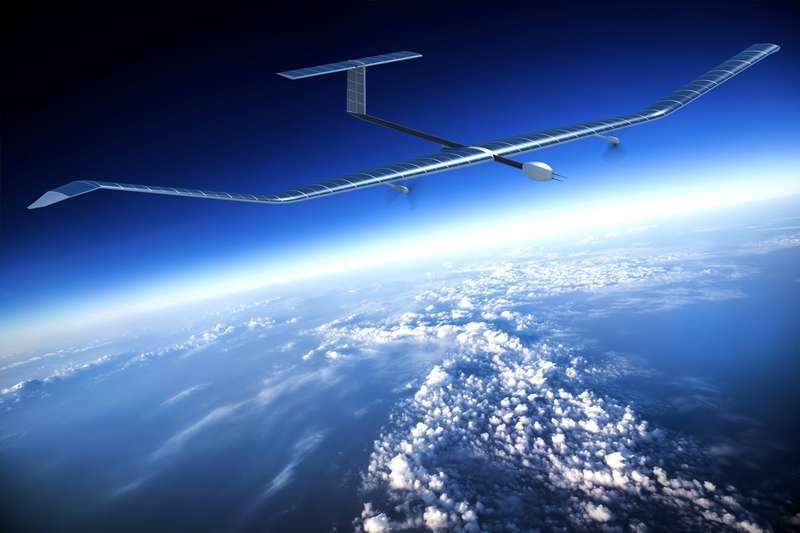 From Airbus, however, they denied that the Zephyr drone crashed, pointing out that in reality the flight was interrupted due to adverse weather conditions, while the Australian press was not given a response from the local civil aviation authority and from that of investigation for air accidents.